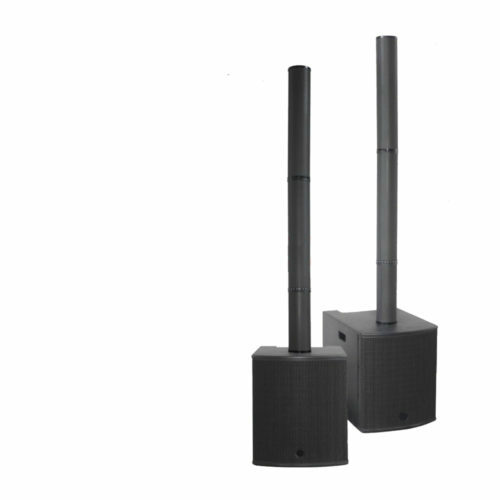 JV-8 is a portable line array design PA system featuring a 12’’ active subwoofer and a passive tilted column equipped with 3.5” transducers. 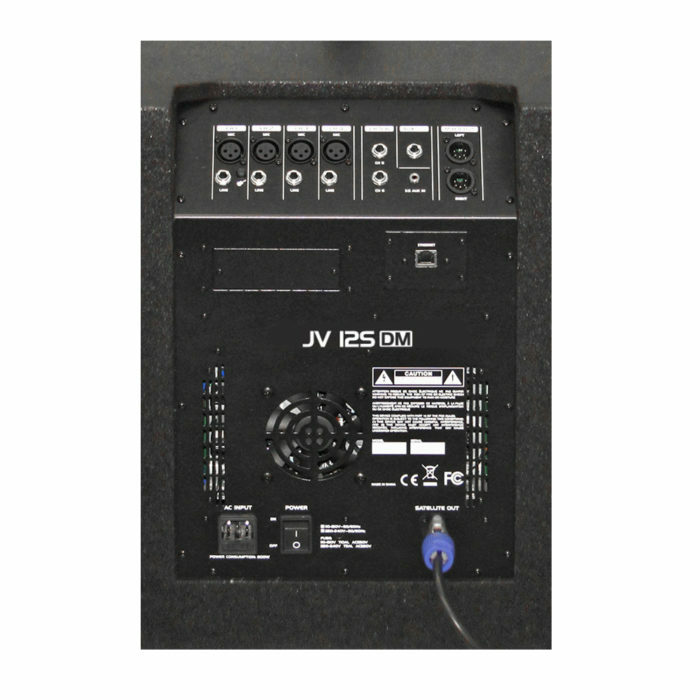 The system can deliver 480W program with an excellent control of the coverage especially for venues where vertical dispersion is critical. 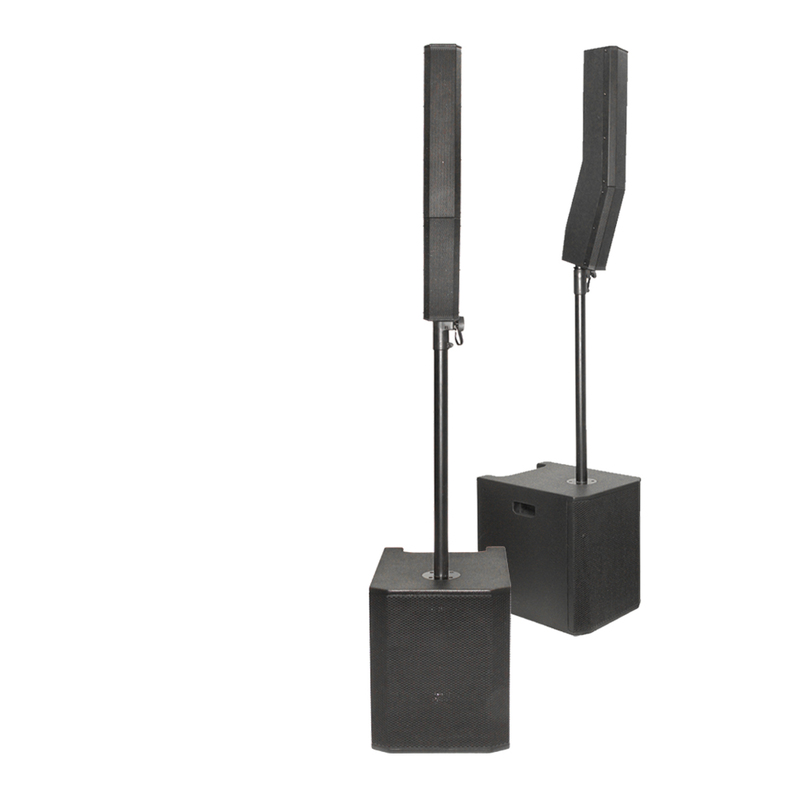 JV-8 is a portable line array design PA system featuring a 12’’ active subwoofer and a passive tilted column equipped with 3.5” transducers. 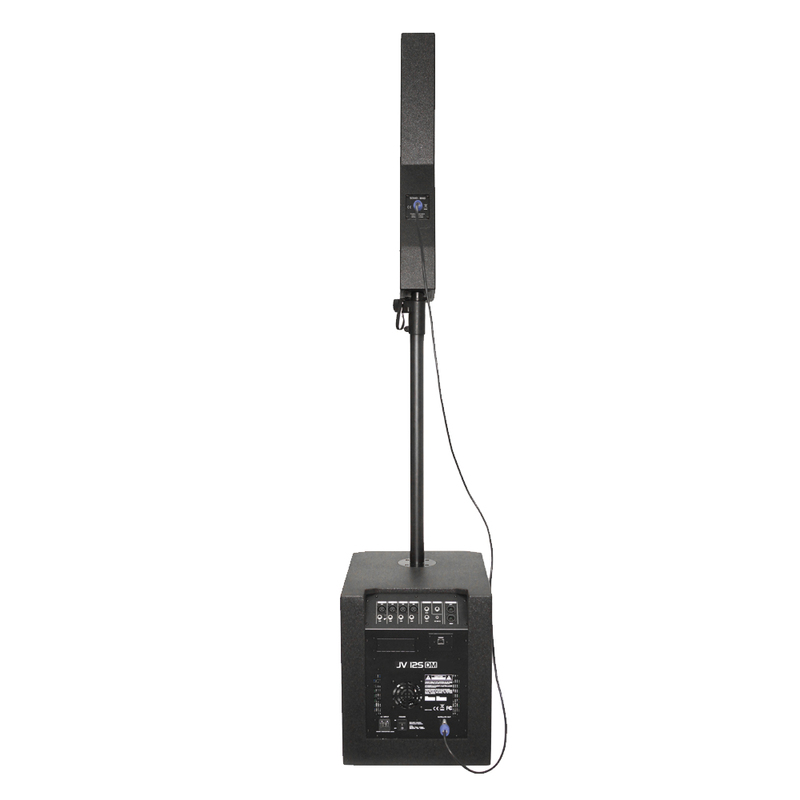 The system can deliver 480W program with an excellent control of the coverage especially for venues where vertical dispersion is critical. 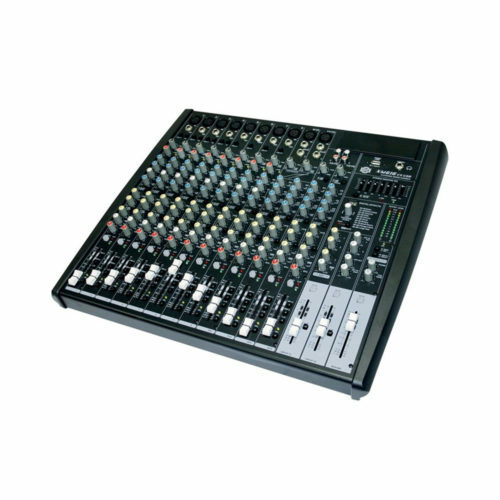 Two subwoofers models are available: JV-12S DM is equipped with a 6 input digital mixer controlled from a PC or a tablet. 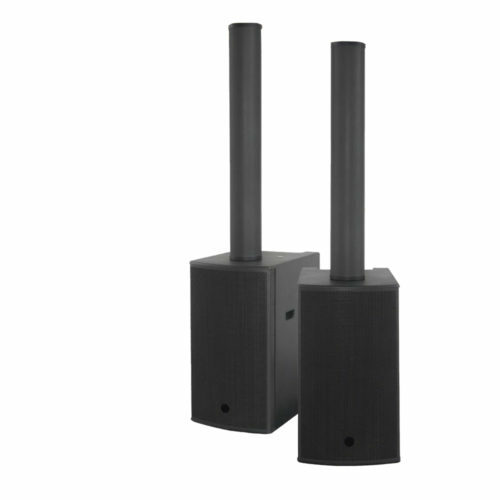 JV-12S NM is a slave version without the mixer for additional speaker systems like stereo or large area applications. 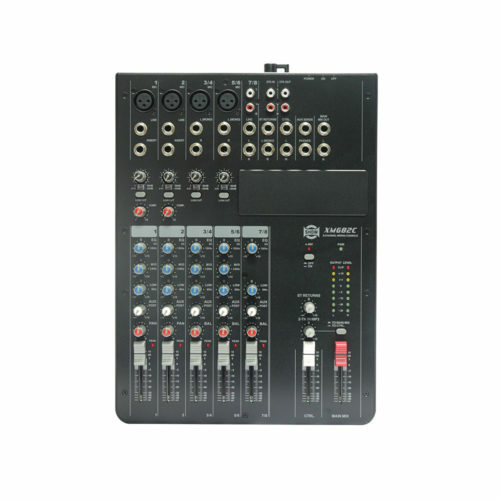 The digital mixer includes 4 balanced XLR and 6 TRS Jack inputs for microphones and line sources. 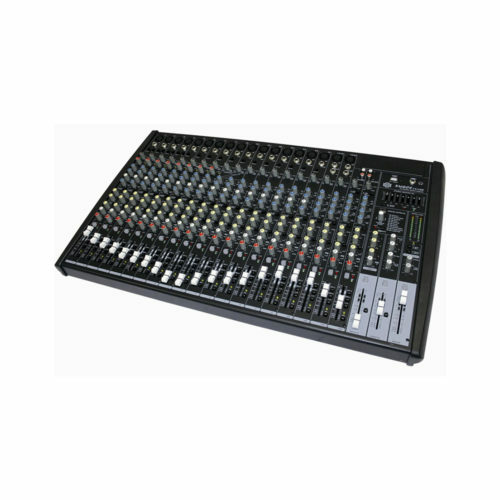 DSP control features Compressor, EQ, FX and Group functionalities. 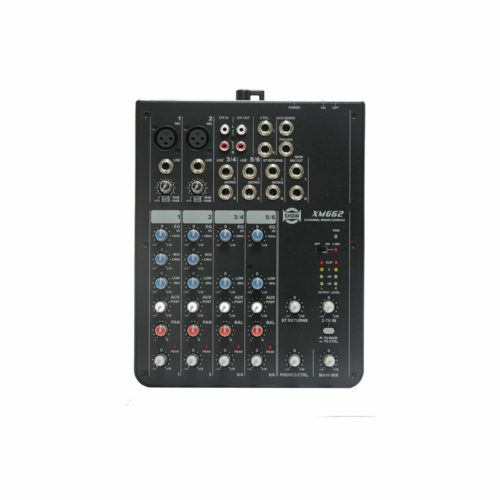 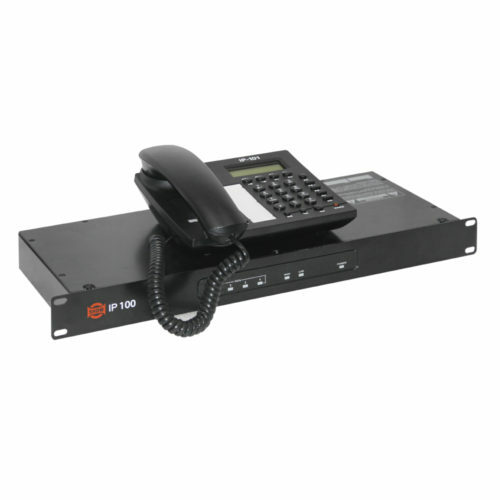 A slot is available for an optional Dante ULTIMO card allowing easy and high quality audio transport.